A few weeks ago, a new independent record shop opened on our high street. Yes, a record shop, selling vinyl from all genres and eras. 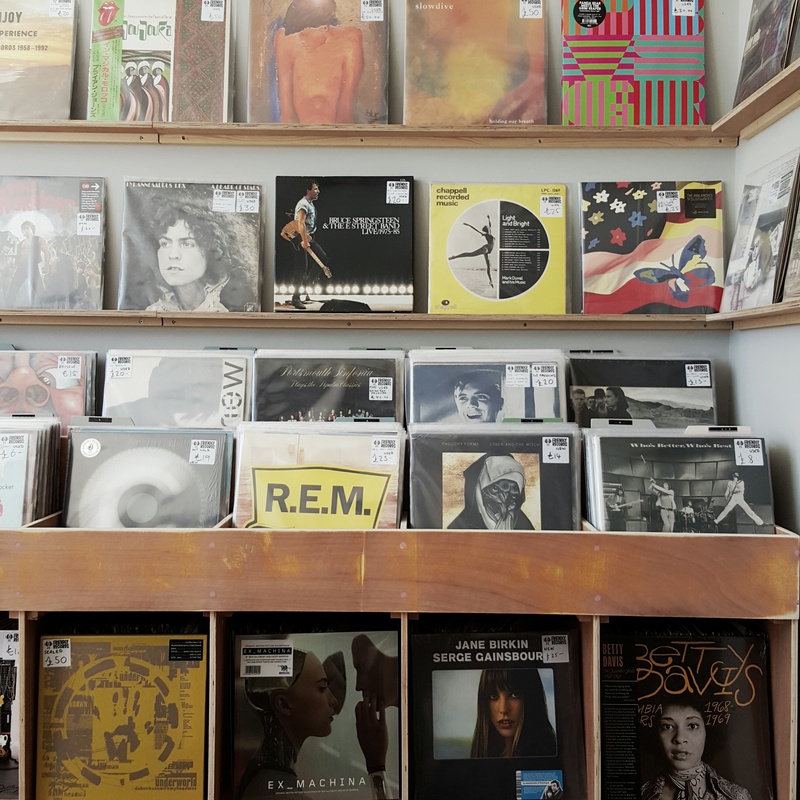 We took the boys along to see what it was all about, and found the shop buzzing with vinyl enthusiasts, flicking through the racks searching for that sound they needed for their collection. The boys were fascinated, couldn’t believe that sound actually came from these large black discs, and desperately wanted to play with one. It was great to see that vinyl is still very much alive, and thriving and to a have brilliant store on our doorstep. Dan still has his old record collection gathering dust in the loft, but without a deck to play them on, we wondered why do we still keep hold of them. Nostalgia. Most definitely. We came home that morning, vowing to get ourselves a turntable so we can hear that crackle of the needle and remember how we used to dance. Within days, I was contacted by Lenco UK, to see if I’d like to review one of their L-85 turntables. There, it was fate. Of course I said yes. Choosing a white one, but there are a variety of brighter pop colours to choose from, the turntable arrived within days. Dan, eager to get started, took the day off work to wait for it to arrive! Dusting off his old records, but what to choose to play first. The Beach Boys – for some summer surf. Charlie is loving having the turntable, searching through the old vinyl, dropping the needle and then sitting back for a listen whilst he plays on the Wii. He’s already asked if we can find a David Bowie album (his new favourite music). Direct MP3 Encoding – if you want to take the authentic sound of vinyl wherever you go, the L-85 is a perfect partner. Featuring direct MP3 encoding you can record your vinyl collection to a digital format simply and easily. The L-85 will also automatically split tracks for you. Integrated Stereo pre-amplifier – life couldn’t be easier with the built in pre-amplifier you don’t need any additional amplification equipment simply connect the L-85 to speakers and enjoy your favourite vinyl. Other features include – Belt Drive, 2 rated speed 33 RPM & 45 RPM, Moving Magnetic Cartridge, Mechanical Arm Lift, Auto Return and a removable dust cover. The Lenco L-85 is available to buy from Lenco UK direct or from one of the 136 HMV stores, nationwide. 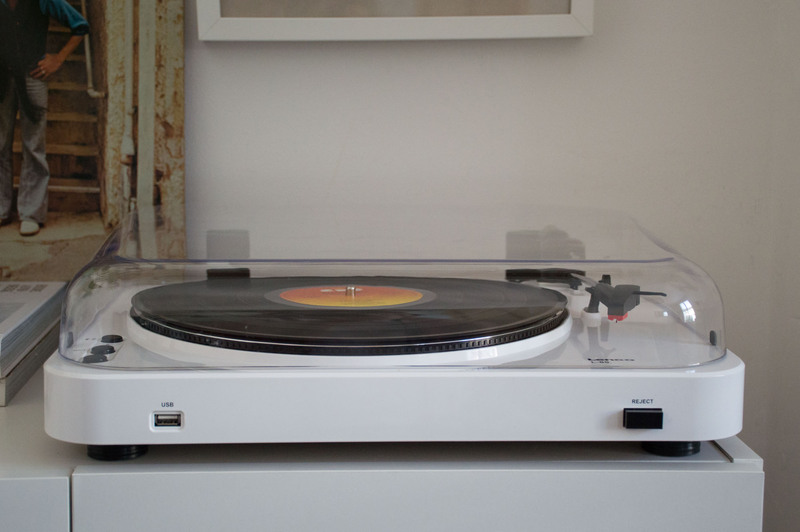 Needless to say – we are super delighted to have a turntable in our lounge, and rediscovering the joy of spinning the vinyl. And you can too! 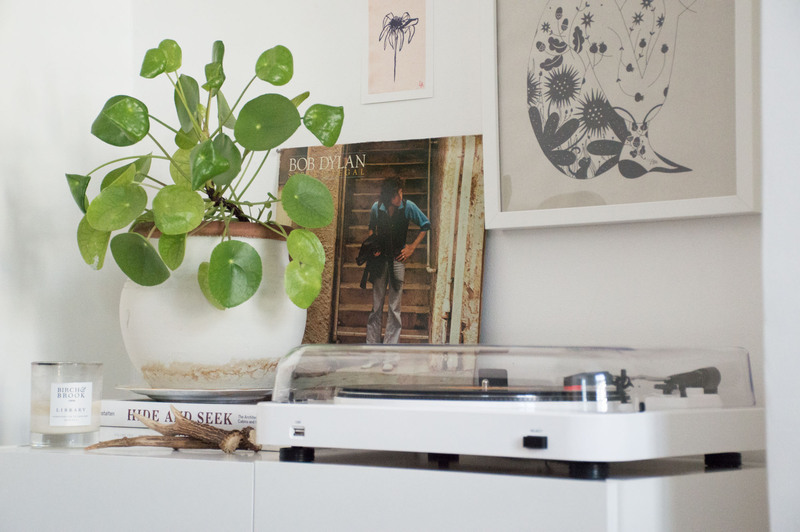 I have teamed up with Lenco UK to giveaway one L-85 turntable to one lucky Littlegreenshed reader! YES! What colour would you choose? To enter, and win a Lenco L-85, please complete the widget below. Winner will be announced on Monday 29th August. Good Luck! Collaboration Note: This post was written in collaboration with Lenco UK. All thoughts, words and images are my own. Thank you for supporting the posts that make this blog possible. I would play Christine and the Queens, Chaleur Humaine – my new favourite album… Beautiful! I would play my favourite Al Green record – the cover features the man himself in cross laced leather trousers! Soundtrack to dirty dancing – absolute classic! Especially with abit of Bowie. Under Pressure! 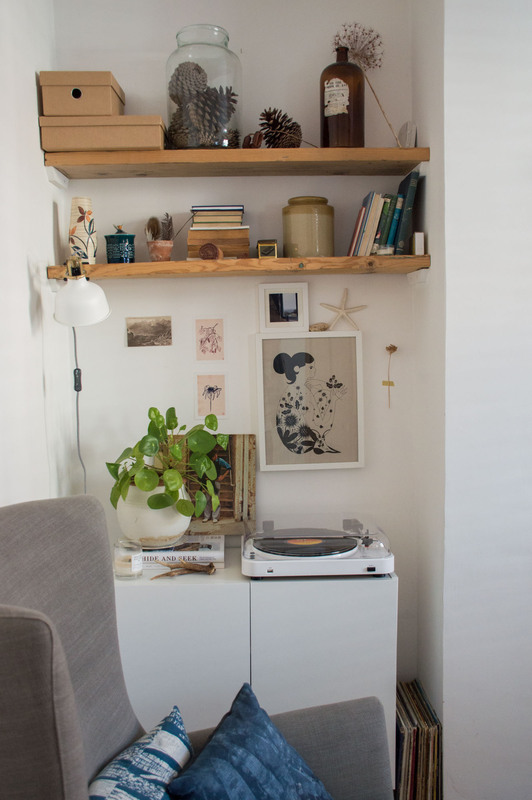 I’d have to play my Adele vinyl first! Great giveaway! I would play the sound of music soundtrack. I have the album but no player any more! Rio by Duran Duran, as I can still remember the first time I played it back in 1982. Crackles an’ all. My old Jimi Hendrix EP . I would play my new Dustbowl Revival album that I bought at a music festival this summer! It’s never been played because we don’t own a player yet, but have been building up our collection in the meantime! I would play Arthur Russell’s Time Away as I never bore of it! I’d play Let’s Dance by David Bowie because it always gets everyone dancing no matter their age!! I would play my fathers favourite album ‘Year Of The Cat’ by Al Stewart, one of many old vinyl lp’s we have in our vast collection and which never gets played, it would certainly bring a tear to my eye. I would play Love me tender by Elvis, as it was our first dance song and I fancy reminiscing about that happy day to the sound of vinyl! I would play my battered copy of Prince’s Purple Rain! Strange Days by The Doors! I have loads of vinyl from my youth but nothing to play them on! One of my BROS records I had as a teenager – I have a huge collection of records from my younger years but nothng to play them on!